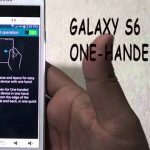 You can now do Samsung Galaxy S6 do not disturb tips that are different with other Android versions. The do-not-disturb mode is one of the features that offered by Android Lollipop and the version above. 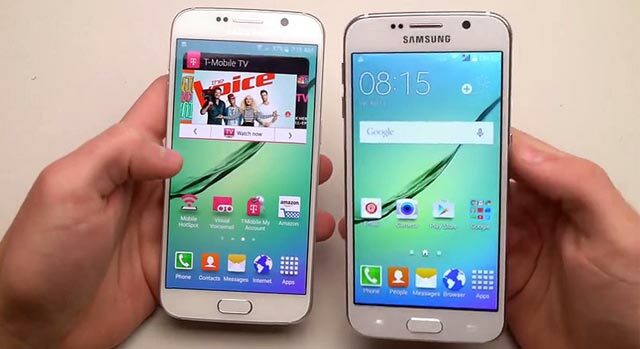 But in Samsung Galaxy 6, you will find the difference in many ways. Of course, Samsung has designed it in its way. 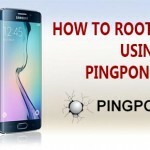 There are two ways that you can do to enable these Galaxy S6 do not disturb tips. The first one is the quick setting, while another one is through the Setting menu. The first way is through the Quick Settings. To do this, scroll down your notification bar. You can go to your home screen first to do this. You will see the menu Do Not Disturb Mode On and to turn on you can tap it. For advanced settings, touch it, and it will bring you to the other options. To do the advanced setting, you can follow the explanation below which is similar. This second way is through the Settings menu, so you head to this menu now. If you are new to this phone, go to your Home page and tap the Apps icon. Find the Setting menu y scrolling it down. After that, choose the Sounds and Notification option and tap it. You will see many options, and one of them is the Do Not Disturb menu. Tap it to enable. Switch the toggle so it will be on. Here, you can choose the advanced setting such as making the exceptions. 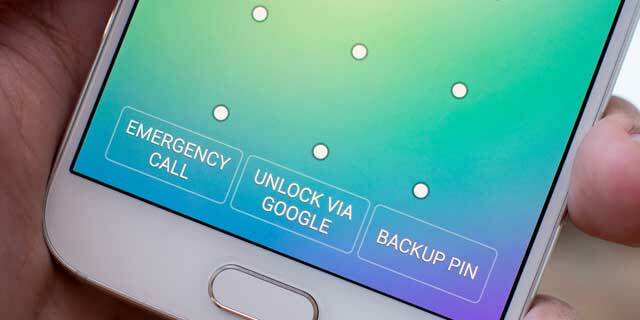 If you select the first Samsung Galaxy S6, do not disturb tips you can also follow this step. There will be many options when you enable it. You can set the manual option to only receive exceptional calls from particular contacts but mute all of the alarms. Just set the mode as you want. You can also set the duration of the mode. Do-not-disturb mode is a perfect one for you who are busy working but you want to connect with influential people. It will be beneficial if you don’t want anyone to disturb you. The exceptional call or messages such as a family that you set will still appear when they come. You can disable it once you are not busy to keep in touch with friends. 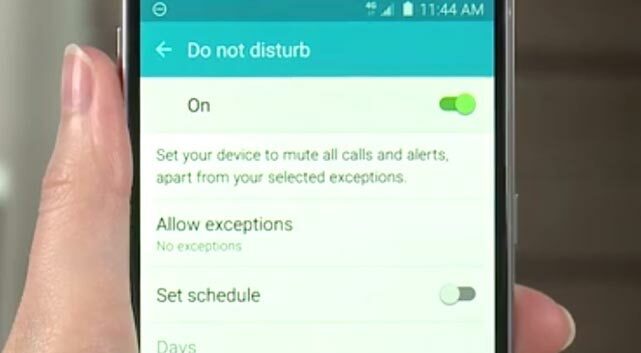 Don’t worry with the Samsung Galaxy S6 do not disturb tips because it will remind you about this mode. 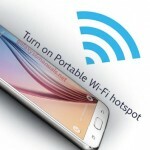 Samsung Galaxy S6 can turn into a personal hotspot, a portable internet ..